I like islands. Even the one I live on, and I mean the UK not Chateau L which is surrounded by a moat and is therefore an island of sorts. I don’t travel much in the UK now that I don’t do that whole twitching thing. 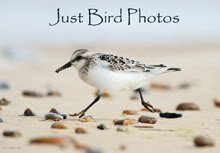 I do however visit lots of islands abroad, and in the last few years have been to Shetland, Majorca, Tenerife, Fuerteventura, Madeira, Corfu and Cyprus. It is Madeira I keep returning to due to my love affair with plants. 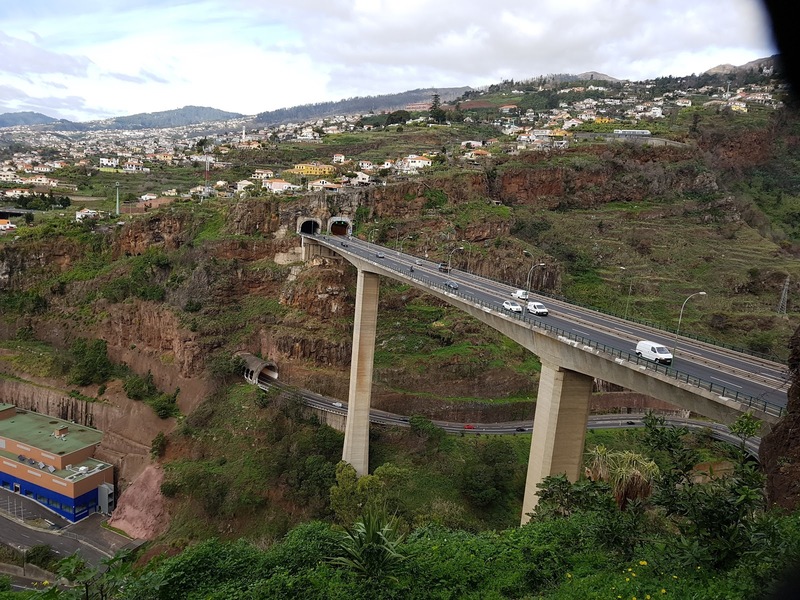 Madeira is not only rugged and exceedingly beautiful, it is also a giant greenhouse where tropical plants from all over the world grow in lush profusion. I want my garden to look like Madeira but this is beyond the realms of possibility. What is just about possible however is for the various areas under glass at Chateau L to look like Madeira, at least as far as succulents, cacti, cycads and palms are concerned. The huge numbers of profusely flowering vines is something that I simply cannot recreate, bougainvilleas for instance simply will not grow for me, and various other vines like passiflora and thunbergia also struggle. The biggest issue is the lack of humidity which is just not compatible with a domestic house castle. Succulents however I do just fine with – they probably grow better and more quickly than they do in nature due to the constant supply of water available to them, and this is the principal reason I went to Madeira a couple of weeks ago. Partly it was to harvest or buy a few small plants that are hard to find here or are expensive, but mostly it was to be inspired. That tiny little green thing in that small pot in the corner? What potential does it have if I repot it, or if I move it to a sunnier position? What does it look like planted en masse? 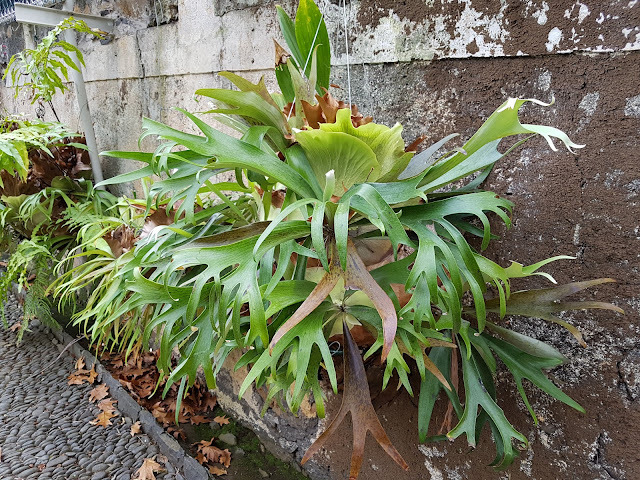 This is a Staghorn Fern. IN true geek fashion I call this a Platycerium. 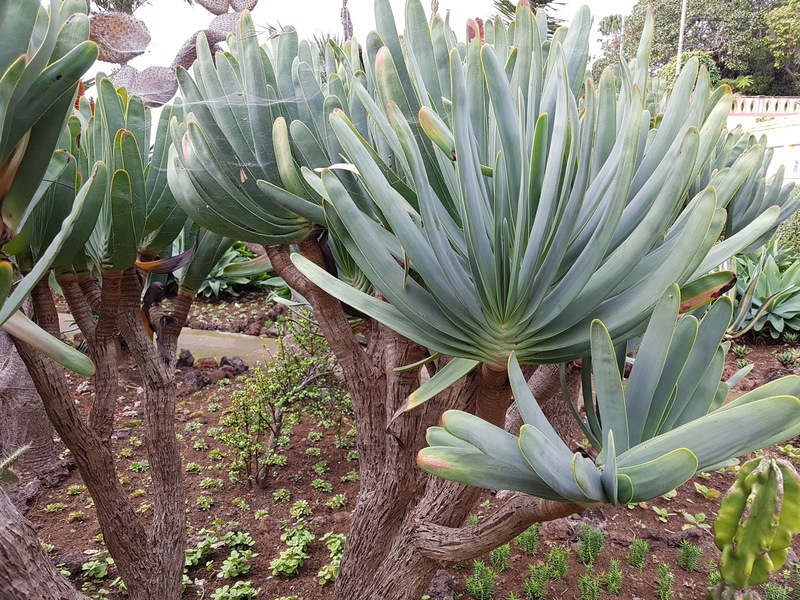 So for about 36 hours I wandered happily up and down the slopes of Funchal, visiting botanical gardens, parks, nurseries and roadside displays – in Madeira I would pretty much die for just the central reservation of the Via Rapida, which is stuffed full of Agaves, Aloes and Strelitzias amongst other things. 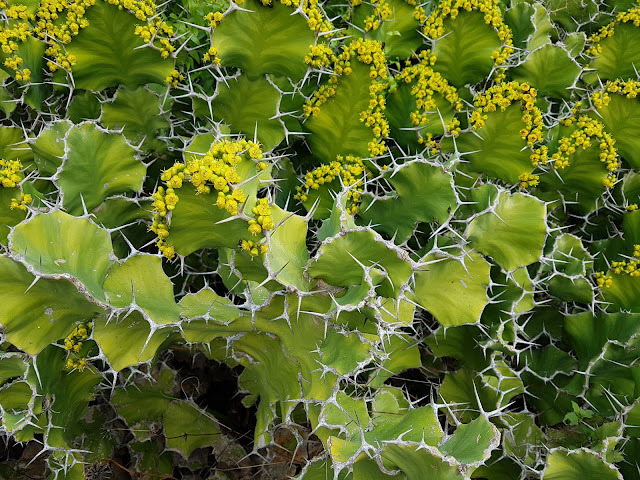 Plants that I take the utmost care of and devote hours to cultivate are essentially invasive weeds on Madeira. Seeds that I was delighted to source and carefully germinate in the UK lie discarded on the ground. The island is blessed with what is my view a perfect climate. It is never truly hot and it is never bitingly cold - frosts are all but unknown. There is regular rain, but rarely too much, and in any event the steepness of the land results in excellent drainage and run-off. Indeed this latter is very carefully managed, with relief channels and deep gutters a feature of every town and street. I’ve never visited in heavy rain, but I can imagine that the island must become a mass of small waterfalls and torrents. In early January it was very much short sleeves territory but with a noticeable drop-off in temperature in the evening. I packed light – very light – arriving at lunchtime on Friday with what was basically an empty suitcase and various bits and pieces with which to protect and cushion plants on the return journey. 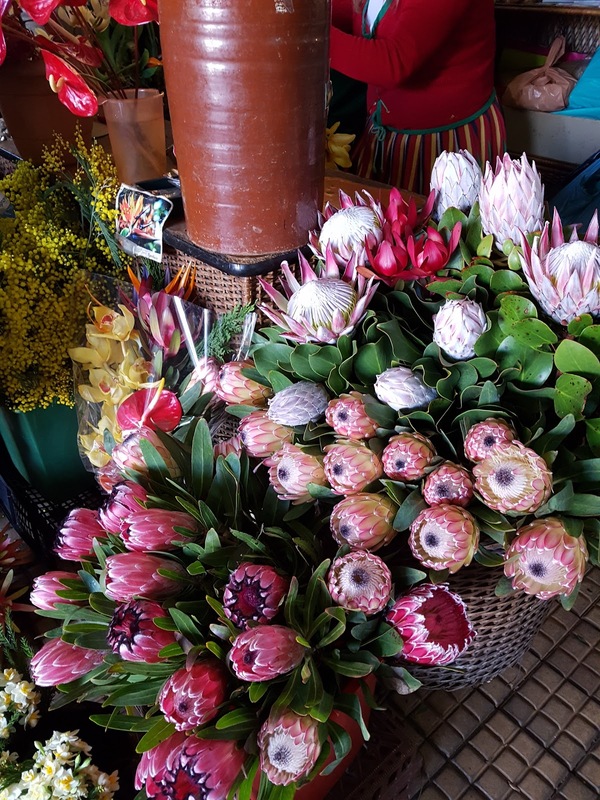 My first stop off was the Mercado dos Lavradores, where I happily picked my way around the various stalls – sourcing a heliconia here, a plumeria there, a few canna bulbs to add a bit more of a tropical feel to the garden, and few other oddments. 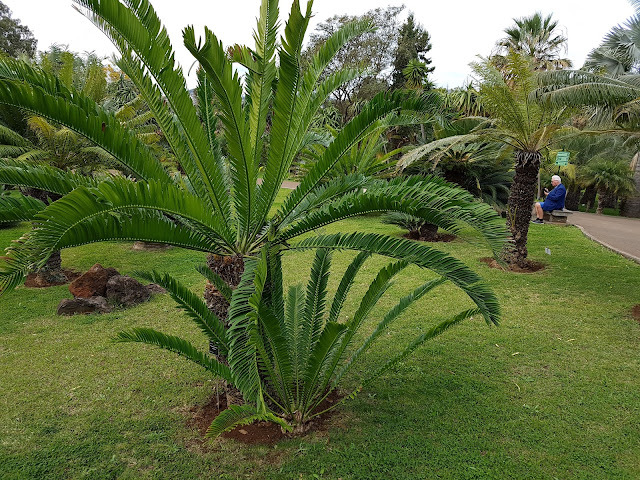 I then checked into my hotel and went for a swim before driving the short distance to Ponta do Sol to meet a fellow cycad grower. 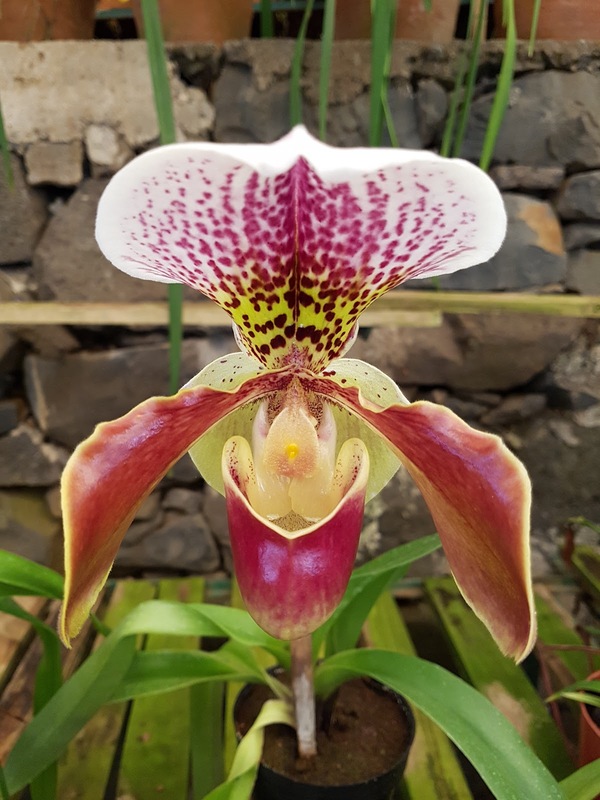 This is always very dangerous, viewing the plants of somebody who has the proper conditions to grow these plants, and this was no exception – putting my meagre selection of potted plants to shame. I spent a happy afternoon conversing in pidgin English, Spanish and Portugese, discussing species, growth, soils, watering, sunlight and all manner of things that would bore most normal people rigid. I am not normal however, and in my eyes there was no better way to spend a few hours, pottering around plants I know and love, talking to someone who shares that interest in a highly nerdy way. Brilliant. 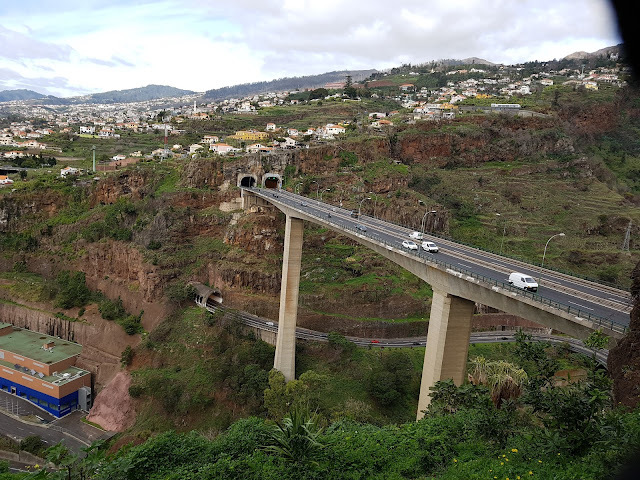 We shared a beer and a commitment to keep in touch and exchange plants later in the year, and then I returned to Funchal and a great dinner in one of my favourite restaurants. Usually eating alone is one of the things I hate most about solo travel, but at the Vaca Negra in the Lido district I felt right at home. Proteas - another type of plant I cannot grow! 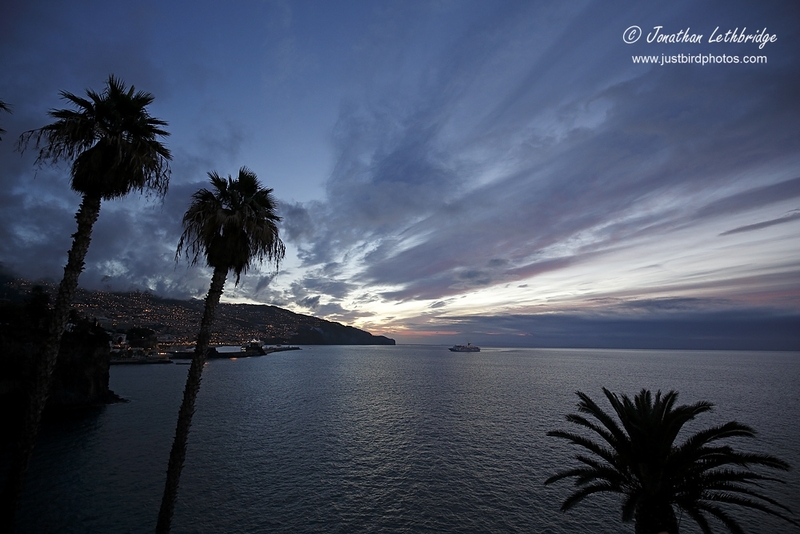 I was up early and collecting plants before most of Funchal woke up. The Lido esplanade contains all manner of wonderful plants, and the beauty of succulents is that they tend to reproduce by creating miniature versions of themselves from the base of the mother plant. 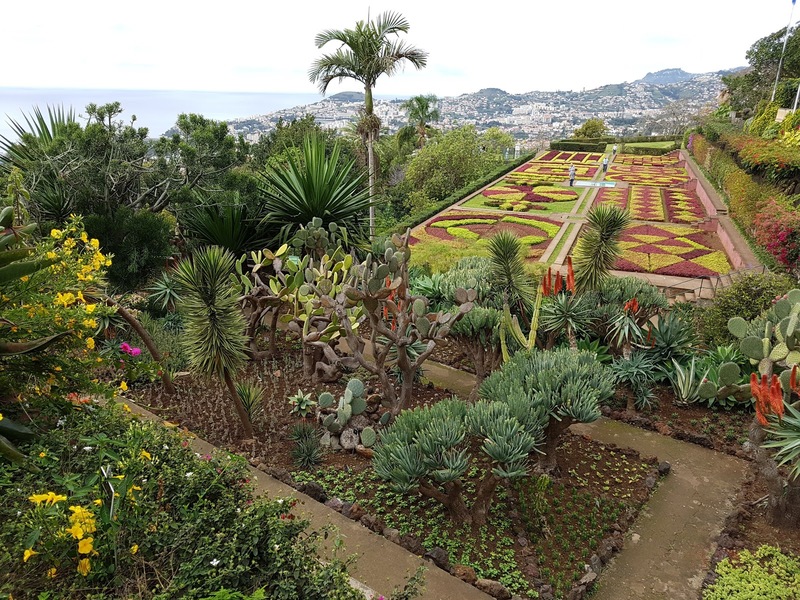 The sheer number of plants on Madeira means that in order to keep the place looking tidy the vast majority of these baby plants are mercilessly hacked off at ground level and composted. A few entrepreneurs try and sell them, both in Madeira and online, but why pay for something that you can get for free? I weeded a small Aloe here, a baby Agave there, as well as a Senecio twig and a Crassula stem – all of these will root up in my greenhouse in no time at all and in time form plants that hopefully will rival their parents. 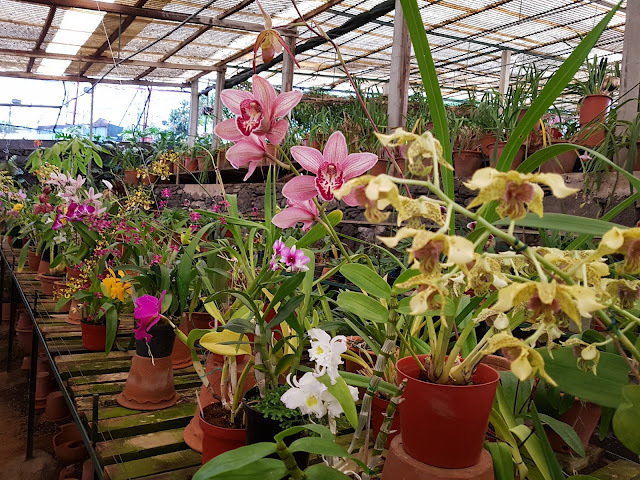 Then I visited an orchid nursery, for this is a sphere of horticulture that is completely foreign to me and I was interested to discover a little more – if there was ever a group of plants that got people worked up it is these. All I can say is that they are stunning, but my growing conditions in London would simply not allow it. I bought a small plant to try in the bathroom but largely I think I am reconciled to not having a collection of orchids. This is probably for the best. Finally I went to visit the Funchal Botanical Garden. Whilst in my eyes the whole island qualifies as a botanical garden, this is a structured and scientific collection, and so I left my scissors behind – one does not freely take cuttings somewhere like this. Instead I took my camera and notebook, and wrote down names of interesting looking plants in the hope of being able to source seeds or small plants when back in the UK, and took photos of how the exhibits had been structured. Which plants grow together, which plants look great in a display of ten, which look best just as a single specimen. Part of the wonder of gardening is creating a certain look that is all your own, but gardeners are typically always inspired by the vision of other gardeners and I am no different. I already found one of the plants I wanted in Essex, an Aeonium that grows like a flattened plate, and will be heading off there for a spot of coastal birding this weekend followed by a plant pick-up. It’s hard having this many interests, but ultimately very rewarding. 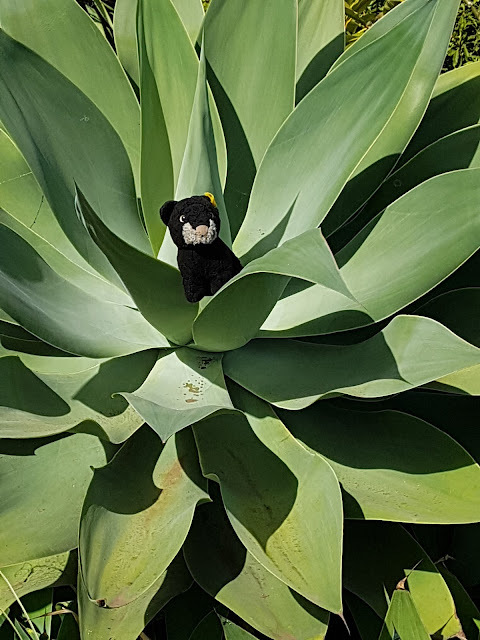 Agave attentuata, or the Foxtail Agave. In this case with a panther in it. It's great to see the lengths you go to regards understanding and appreciating your plants, but I do have a minor concern (so what, I hear you ask. Fair enough too). I'm rather uneasy with the whole concept of folks bringing back bits of wild plants from around the globe. I know it's been going on for forever and a day, but can you be utterly certain that you successfully screened everything for pests? There are loads of invasive alien species that travel around on/in plants, and especially the soil they grow in. Anything from psyllids to scale insects to millipedes to woodlice to flatworms to flies to crickets to fungi to bacterial infections - the list goes on and on. Many probably wouldn't survive outside of a heated environment, but some may (and do). Plus the plants themselves can spread too, sometimes to the detriment of the local environment. It's never occurred to me to slip a few cuttings into my luggage, not because I'm a holier than thou purist (trust me, I'm not) simply because I'm not into growing plants. But surely customs would frown at this? I actually don't know. What is Britain's border control stance on biosecurity? Slack, I presume. Anyway, please don't take this as a moan or a personal attack, because it isn't (I hate everyone equally...) PS - I'm quite blown away by that Staghorn Fern. If John Wyndham had been a trippy hippie that's exactly what his triffids would have looked like! You raise a good point, and one I am aware of. The last thing I want is to introduce something nasty into my garden or greenhouse, so I'm really careful to check what I take, but also to do a complete spray and cleaning before planting up. This trip for example I had to sacrifice my toothbrush to completely scrub down the stem of a plumeria that had some mites on it, and that stem is now in isolation back home I case I missed any. BTW, you can only bring plants back from Europe, so very sadly my recent trip to RSA was a no go! I have seven types of orchids - most grow outside in Melbourne. The pictures have inspired me to repot mine - they are all in need of some attention. Meanwhile I've been thinking of you because it is bird-arama here at out beach house. 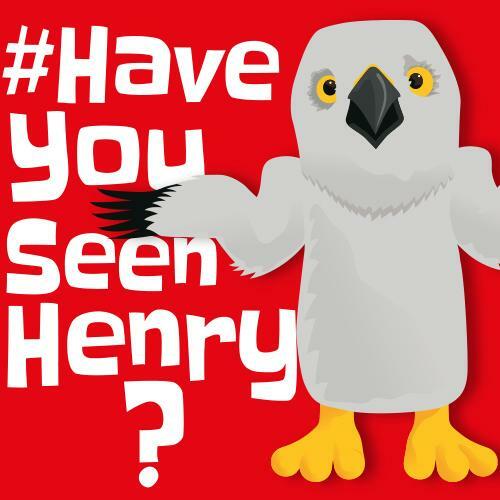 A pair of mad hooded plovers who nest on the ground at the side of the house; eleven sulphur-crested cockatoos screeching and swirling on the front garden, two magpies and three kookaburras on the wires and dozens of blue wrens in the hakea bush. I saw you had left a comment and I knew it would be this.